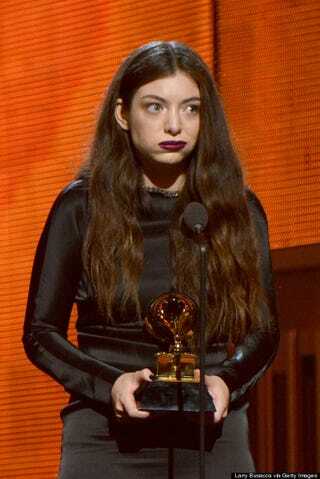 She has won two Grammys but has committed the unforgivable crime of being an awkward teenage girl. The hate leveled at her is so uncomfortable. It is like watching someone being bullied in the school yard for being different. Makes me really hate people...like more than I normally do.